Do you want to show all of your friends that you are the ultimate fan of PSU Gorillas? 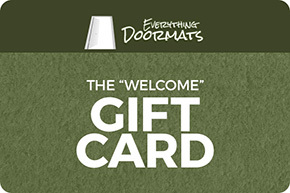 Then start off by getting a set of carpet car floor mats for your car. 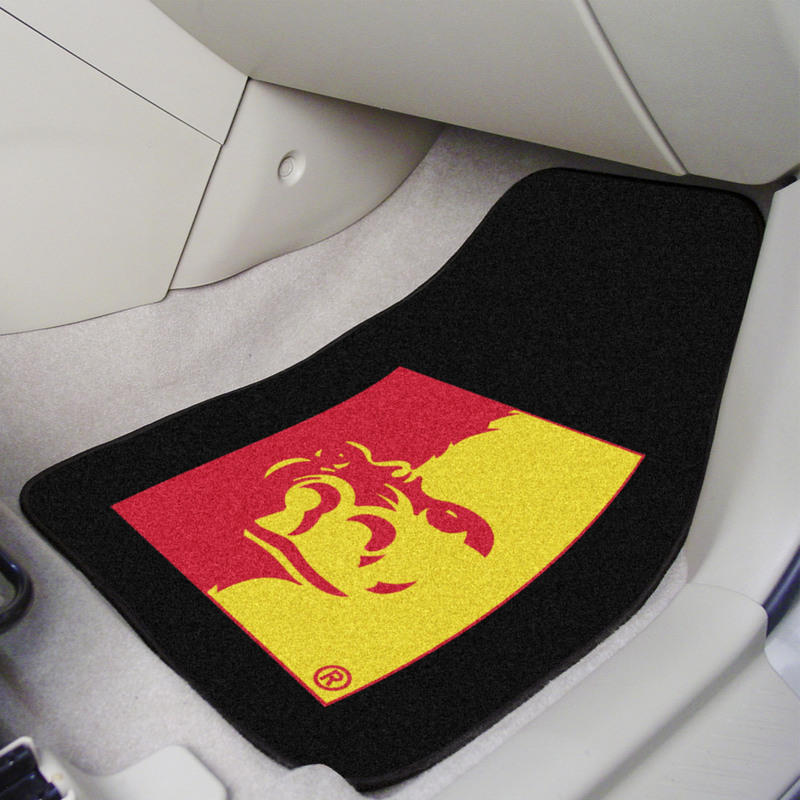 Every time your friends get into your vehicle they will see these beautiful crushed nylon carpet car mats sporting your teams' logo in stunning chromojet printed true team colors. Universal sizing so that they will fit in any vehicle whether an PSUV, truck, car or sedan. 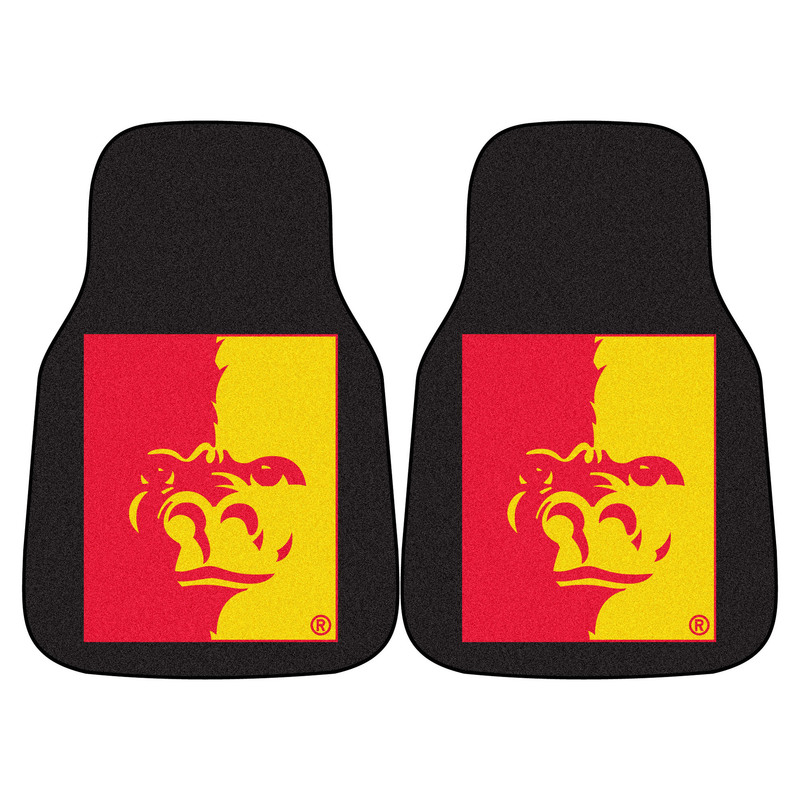 The PSU Gorillas Carpet Car Mats are 18" x 27".